Cataloguing of cultures is an essential task of culture collection providing relevant information on available strains. 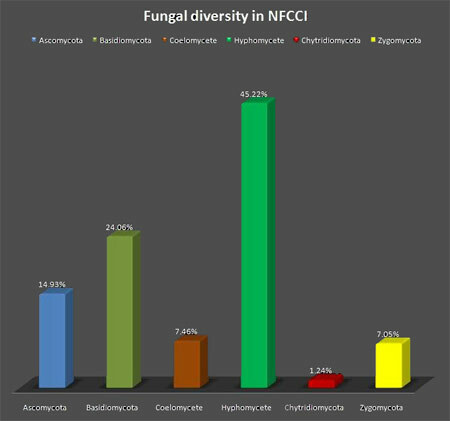 National Fungal Culture Collection of India holds indigenous fungal strains of different taxonomic groups and from diverse natural substrates and geography. This catalogue provides up-to-date information over 2800 fungal strains maintained at NFCCI.